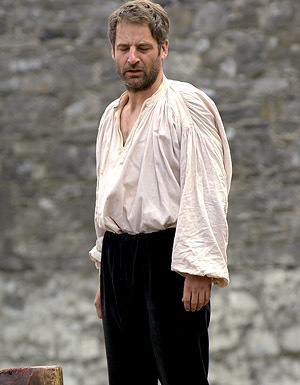 Sir Thomas Moore. . Wallpaper and background images in the The Tudors club tagged: the tudors sir thomas moore jeremy northam. This The Tudors photo might contain کاروبار سوٹ, بزنس سوٹ, pantleg, پنٹلاگ, and سلیکس.